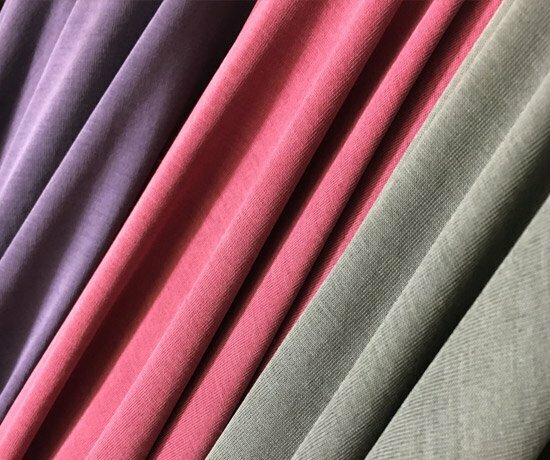 Beaut4EcoTex is an integrate corporation design and supply ample styles of Eco-Friendly and hot fashion fabrics for shirts & women garments. Our main product content includes Tencel, Modal, and Cupro series. 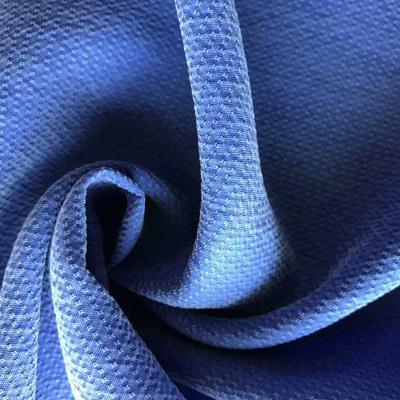 We focus and participate in weaving, Dyeing and printing, and dedicated to develop and strive to create more comfortable fabrics to follow the trends of international fabrication market. The environment-friendly fabrics such as organic cotton, Linen, silk, Cupro, modal, organic wool, Tencel,etc. And Tencel made from wood pulp using a closed loop system ensuring it is recyclable and compostable. 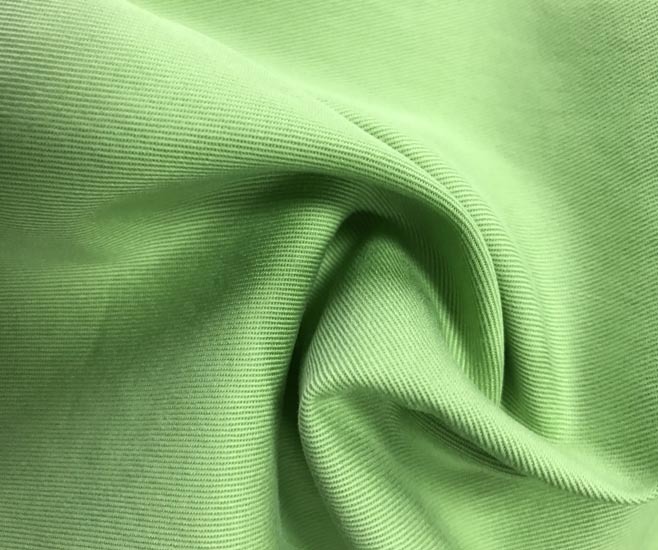 Top quality Tencel; Normal for dyeing & suitable for printing as well; Ideal for making leisure wear, women's dress & trousers. Blending with other fiber(s) is a trend, it turns out to more different styles(hand-feeling), meeting customers' requirements, while lower the costs. The moisture absorption ability of modal fiber is supreme; Dress & blouse made of modal gives skin smooth and soft touch; Modal fiber is quite suitable for sensitive skin. 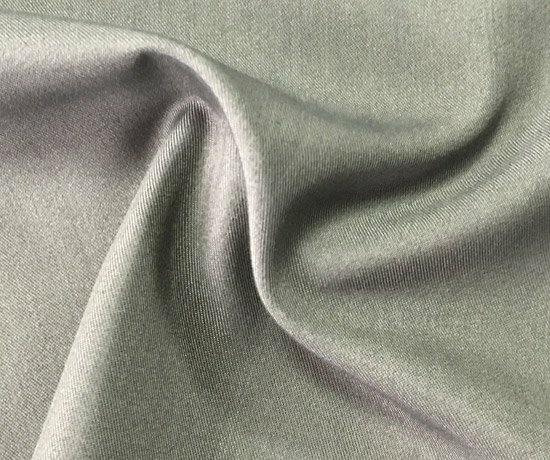 Modal fiber can blend with quite a few other fibers, to enhance the fabric quality, maintain the character of smooth, soft while add stiffness to make the fabric suit for making coat, trouser and shirt. The outstanding ability of breathe makes modal knit fabric suit for making sportswear, jersey and underwear; Helps human blood circle and health. Modal fiber has soft and smooth hand feeling, when add other fiber interlocked, can make different styles and meet different needs, improve quality. 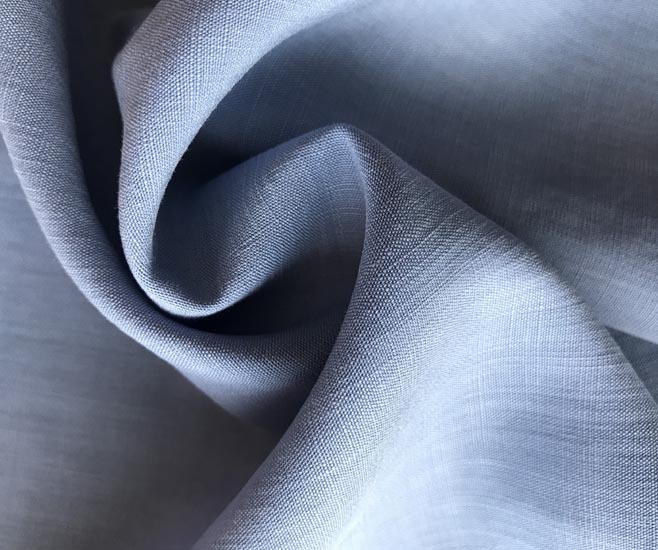 Light, soft, breathable and cupro is similar to silk, suitable for making different types of suits. Since established, Beaut4EcoTex proudly itself as a leading manufacturer and supplier of innovation and quality in regenerated cellulose woven & knitted textile fabrications for Shirt, women's dress and blouses. We are recognized for "Green”& Eco-friendly, and always following the latest advances in the textile industry using the newest technology and advocate environmental protection, and we also strive to maintain and improve our level of expertise and service. We focus on our Eco-friendly fabrics because of the sustainable benefits, either because of the slight side effect on the environment in production, or the longevity of wear. Our three core fabric series: Tencel, Modal and Cuprammonuium（Cupro） that all naturally-derived, biodegradable, and sustainable. The dyes and prints used in our fabrics are OEKO-TEX 100 Standard ed. This means they are free of harmful chemicals which makes the fabrics friendly on both the skin, human health, and also the environment as well. Eco Textiles biodegrade naturally with time goes. These raw materials grow without any toxic pesticides or chemical fertilizers, which could avoid horrible environmental problems. What's more, our eco-friendly line for Tencel, Mdal and Cupro, works as minimal harm the environment as we know how to make them when practice from dyes, prints and finishes, etc. We are strictly forbidden use of child labor, any discrimination, compulsive work are not allowed. We sign labor contract according to law, in accordance with the law of regular payment of wages, vacation in accordance with the law; And provide accident injury insurance for the employees. On the other hand,we have drafted standards and do not tolerate the practice of bribery and corruption of any manner in dealings with partners, sub contractor or any of their employees or associated parties. 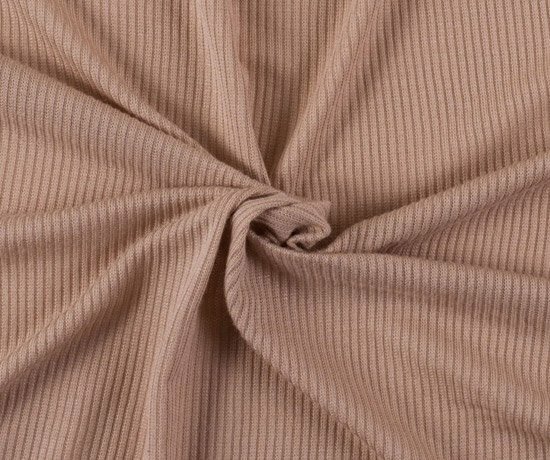 Beaut4EcoTex is a modern fabric manufacturer & Supplier who has distinguished ourselves as a pioneer in innovation and quality provider in woven and knitted textile fabrications especially for Tencel, Modal & Cupro,etc. We warm welcome and looking forward to cooperating directly with our customers, offering you exceptional services and high quality fabrics. 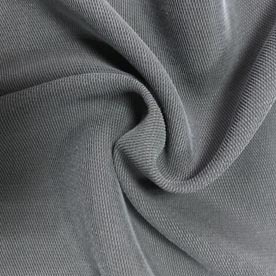 How can i get the sample of the Eco Tex & fabric for confirm the quality? 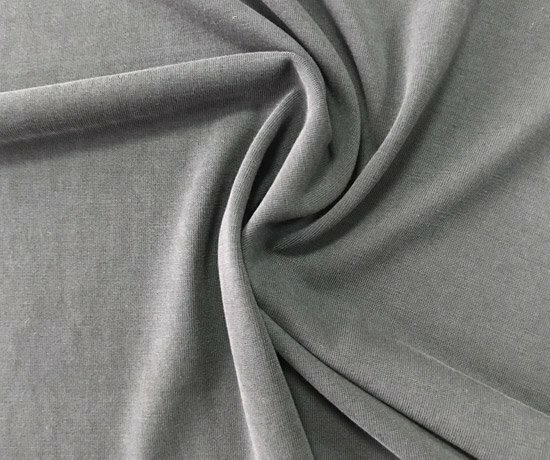 According to the stock of greige fabric, normally specifications, 1000 meters per color. How can I get a price of needed fabric? First we need to know the specifications of the needed fabric, and sample confirm, then we can offer the best quote.